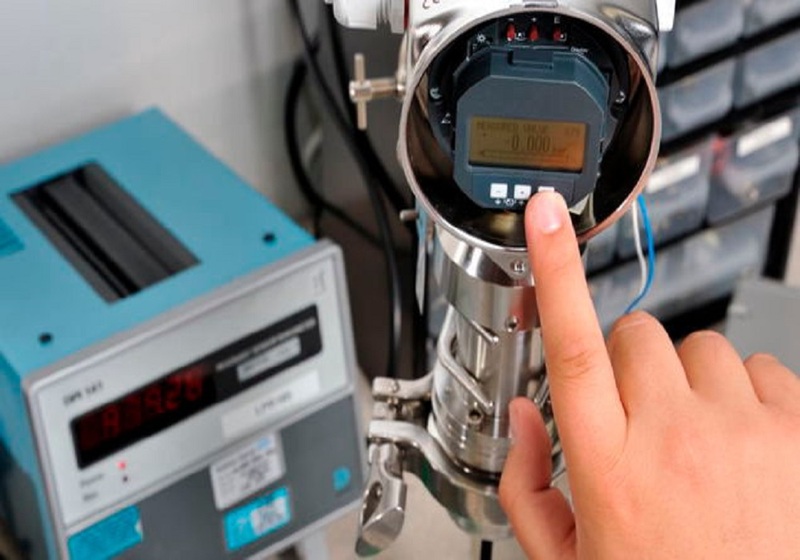 Mass flow meters typically use the thermal or heat transfer technique for dependable mass flow measurement through flow rate ranges with turn-down ratios of up to 100:1. They depend on constant gas density for accurate calibration. 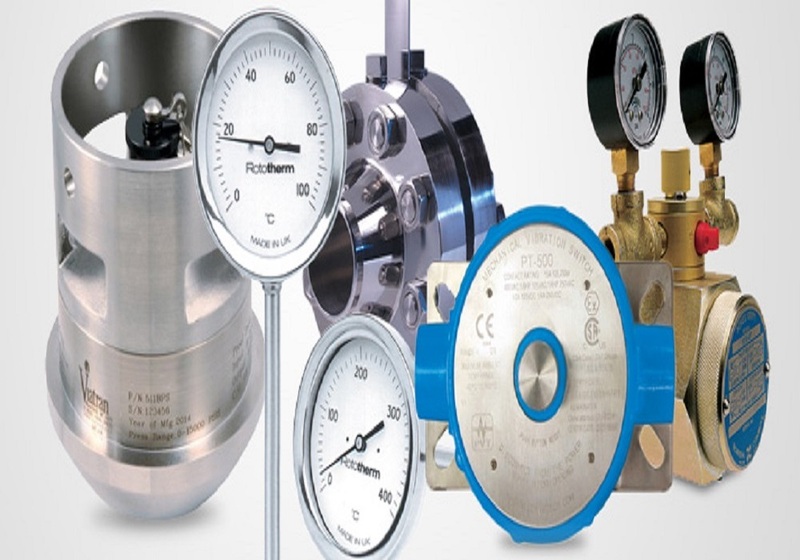 The Equilibar precision back pressure regulator can be used to obtain a stable process pressure through a wide range of flow rates. 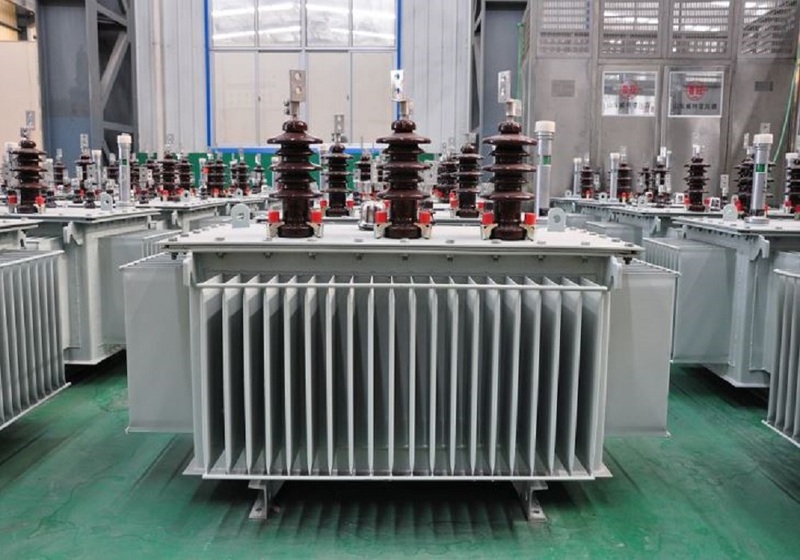 A Standard or reference mass flow controller is used to provide a known mass flow rate to the flow instrument to be calibrated. The Equilibar precision back pressure regulator keeps a constant back pressure and therefore gas density on both instruments. 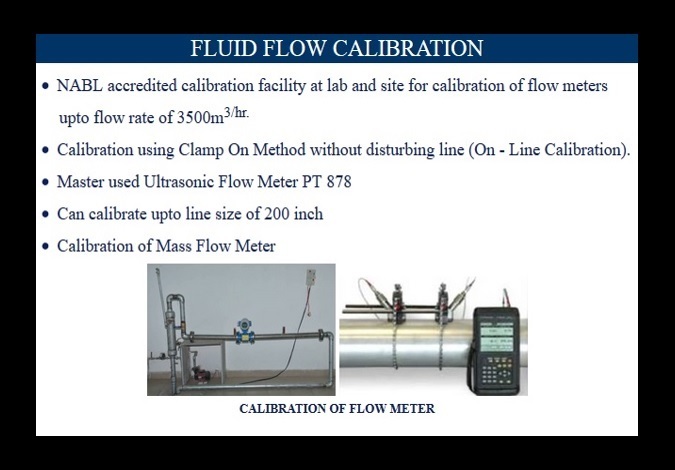 Using Mass Flow Meter by Comparison Method. 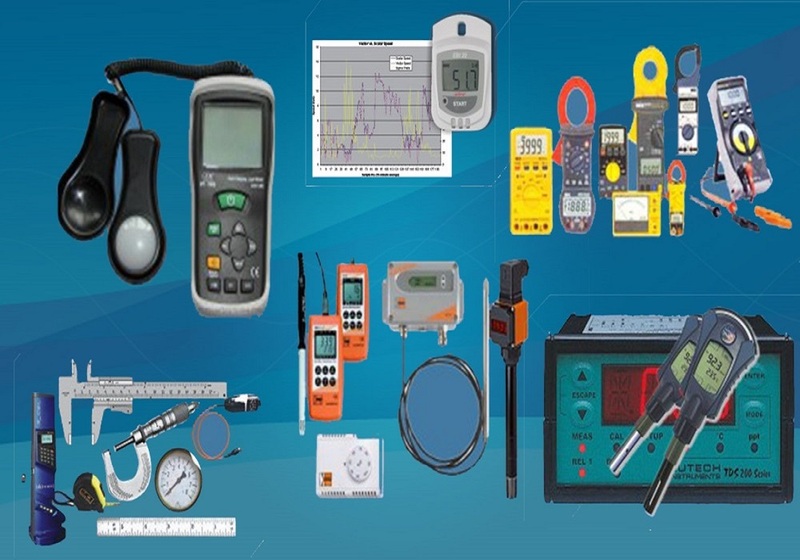 Using Electro Magnetic Flow Meter by Comparison Method. Using Ultrasonic Flow Meter by Comparison Method.